For the cleanliness crazed, spring's arrival is on par with Christmas morning - a period that you count down the days for. That's because it's the annual time of year to get some much needed spring cleaning done, where thanks to weather's cooperation you can finally clean out your car, house or office of winter buildup. In fact, organizations like the Insurance Bureau of Canada has devoted much of its Twitter feed lately to spring cleaning suggestions. Typically when you think of spring cleaning, your car or home may be the first items on your to-do lists, seeing as how these are generally the places where you spend most of your time. As nice as it is to get your vehicle and house back in tip-top shape, the workspace often gets the short end of the stick. And when you consider that the average worker spends at least a quarter of their day on the clock - oftentimes 50% of the day or more for business owners - this really shouldn't be the case. Here are a few ways to get your office back in order, both in the material sense as well as the personnel realm. Before you get into the nitty-gritty of your actual workspace, start by cleaning out the clutter that's collected in cyberspace. Hundreds of millions of emails are sent through the Internet on a daily basis. Over the past several months, you've probably already deleted a lot of them, but you likely still have hundreds leftover that you've either forgotten about or held onto, figuring you'd get to it eventually. Now's the time to clean things out. It doesn't have to be all at once. Provided the contents are not important to your business - like tax information, for example - take 10 minutes out of your day every day to delete everything that's junk, freeing up some much-needed storage space. 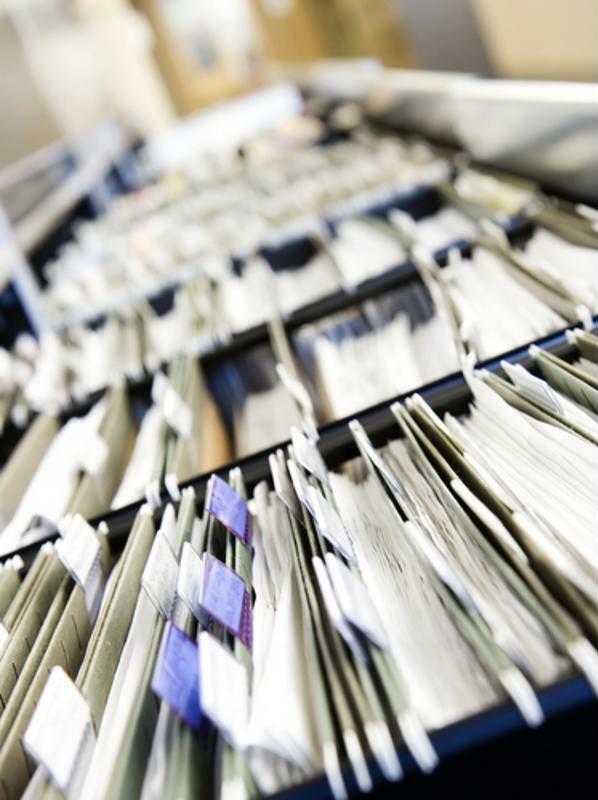 You may want to go through your filing cabinets to see if there are any documents you no longer need. It's not so much that your workspace is dirty, but what makes it a ghastly sight are the papers that get strewn all over the place. Though it may not seem like it initially, this type of disorganization reduces your efficiency, as you probably spend a good portion of your time looking for things rather than actually getting them done. Devote the last 10 minutes of your lunch break to organizing, putting documents in labeled folders, re-arranging your filing cabinet and collating papers so that you aren't suddenly missing the back or front page of a printout. 63% of Canadian businesses plan on filling vacated positions in the next six months. Over the past quarter, you've had a good amount of time to see how new hires are doing in their position, or adjusted to a different assignment for veteran workers. With nearly two-thirds of Canadian companies expected to fill vacated positions in the next 12 months, according to a recent Robert Half survey, you may want to pull the trigger on deciding whether your employee is suited in their new job title or if another change is in order. The tax filing deadline is only days away, meaning it's crunch time for those who have put off filing until the last minute. As a business owner, there are a number of tax benefits that you can claim by including what expenses you had this past year. Before you throw anything out, make sure that you have a paper trail for these costs. The Canada Revenue Agency devotes a portion of its website to recordkeeping. For more tips on bookkeeping, speak with an FBC specialist.